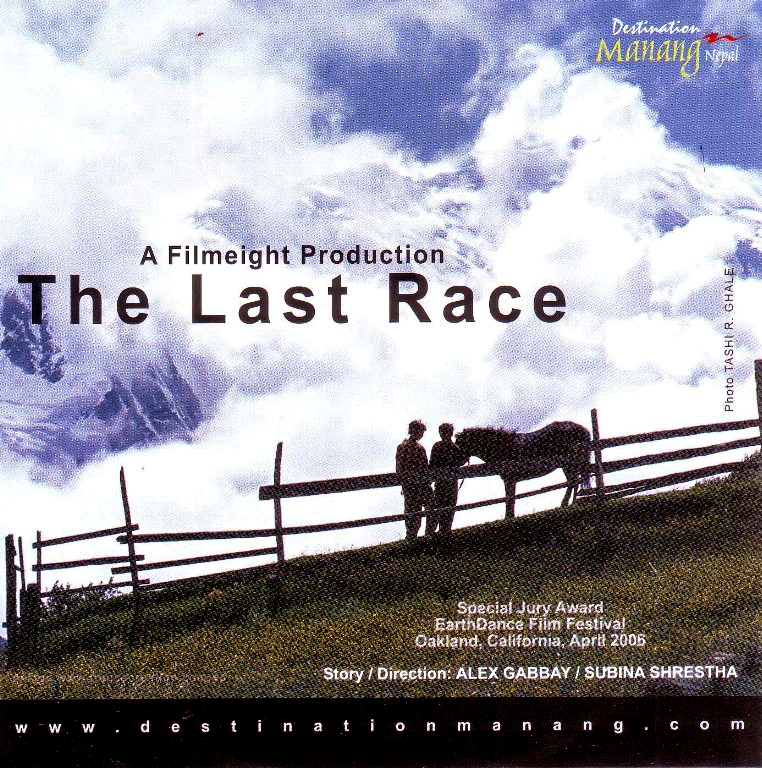 The last race is a docufiction movie. It depicts the story of two friends and it showcases one of the major festival “Yartung” (Horse Race). The film won Special Jury Award at Earth Dance Film Festival in Oakland, California on April, 2006.